Computers are bad at taking no for an answer. This is a problem. I’ve been reinstalling a lot of software lately. And I’ve been noticing just how often I say “No” and the software converts it to “Not now” and then asks for my permission again, and again. Sometimes it implies that maybe I don’t understand what I am saying “No” to, and tries to coerce me into saying “Yes” or even “Maybe” repeatedly. When creepy dudes do this to us, it’s reprehensible. When software does it to us, it’s considered normal or “just business.” And yet these interactions set normative expectations. We grow to expect to have our preferences overriden, our refusals rejected. As more and more of our human interactions are mediated through software interfaces, our tools should model the good consent patterns that we would expect from decent humans. 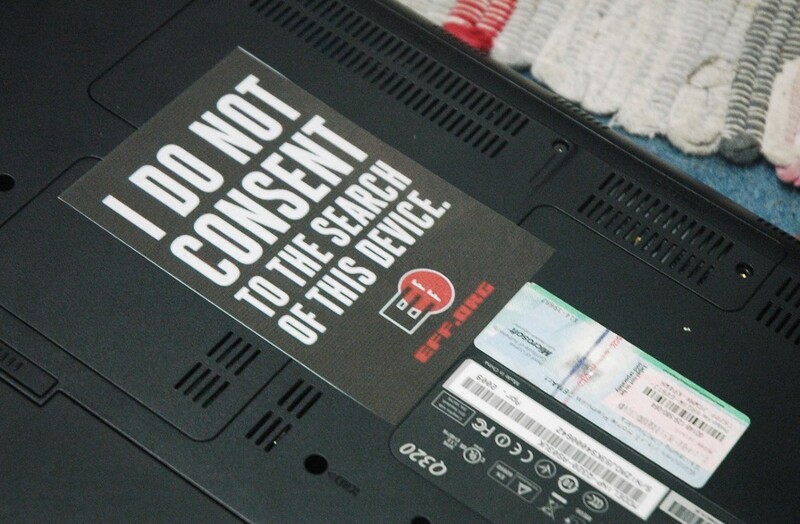 If the software is being coercive and creepy, we should ask why and change that pattern. Every non-consensual thing a software interface does was designed that way by a human; it can be designed not to do it. I installed some third-party software on my Mac. This is more of a hassle than it needs to be. You need to specifically enable the installation of software which is not from “identified” developers. Once you enable it, that setting reverts after a month if you don’t use it. I changed my energy settings because I want to leave the hard drive running for a little longer than the defaults. I am aware that moving the slider within Energy Saver means I might use slightly more energy. Apple makes me click OK anyhow. All these apps require me to say “No” to notifications every time I use the app. The only button I can click is the “Turn On” button. Otherwise I have to dismiss this alert and it comes back. Every time. Shows me an un-turnoffable notification. 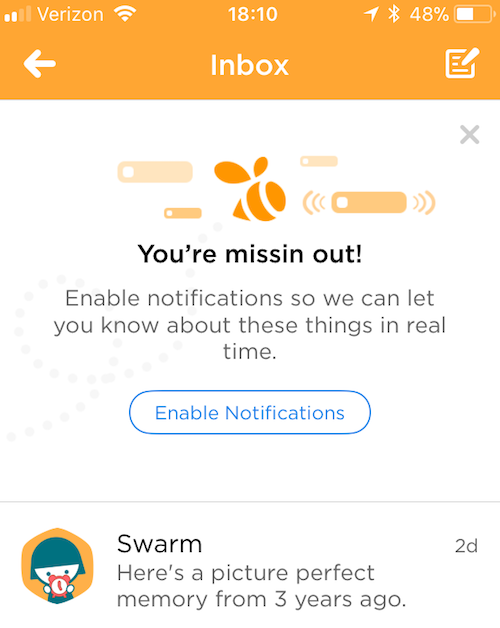 This uses the symbolism of alerts to notify me that it feels I need to turn on my Notifications. Rude. 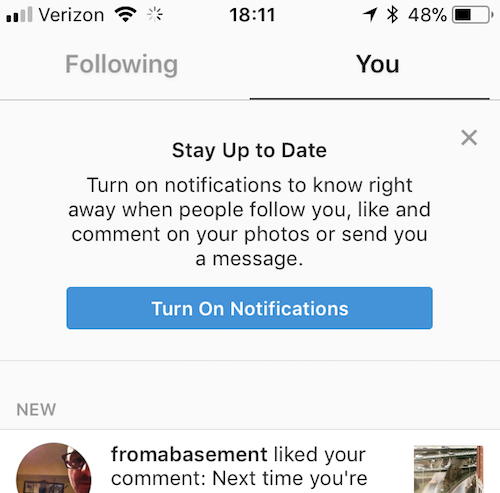 Notification Center may be wonderful for people who like it, but it’s not a tool I want to use. You can kill it permanently but that seems a little severe. I just want all notifications off all the time unless I say so. Which is what you’d think the Do Not Disturb switch could be used for. However if you turn on Do Not Disturb it resets itself at midnight, silently turning itself back off. 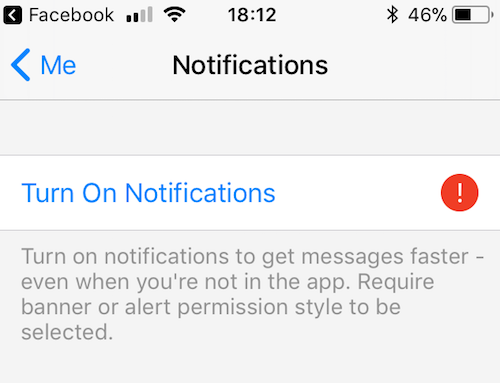 All apps come with their own notifications set to on, new app = new notifications, so there is no set-it-and-forget-it solution. My hacky solution is to schedule Do Not Disurb to go off at 11:59 pm and then on again at 12:00 am. If I happen to be using my computer at 11:59 it’s a busy one minute of notifications. I know when I do and don’t want email from you. 99% of the time when I click the legally-required Unsubscribe link in your footer, it’s because I didn’t want whatever you put in my inbox. Please don’t act like I negged you by clicking it. No means no. As a woman, I get enough of these sorts of messages from online and offline randos and the general culture of sexism that I work within. I’d prefer if my software didn’t amplify and normalize this kind of message and respected my right to say yes, no, or even maybe. Society has always had problems with consent, our software could be modeling better practices than it does. People who enjoy finding and reporting this type of thing should probably follow @darkpatterns on Twitter. Are you sure? — how user interfaces undermine consent was originally published in UX Collective on Medium, where people are continuing the conversation by highlighting and responding to this story.